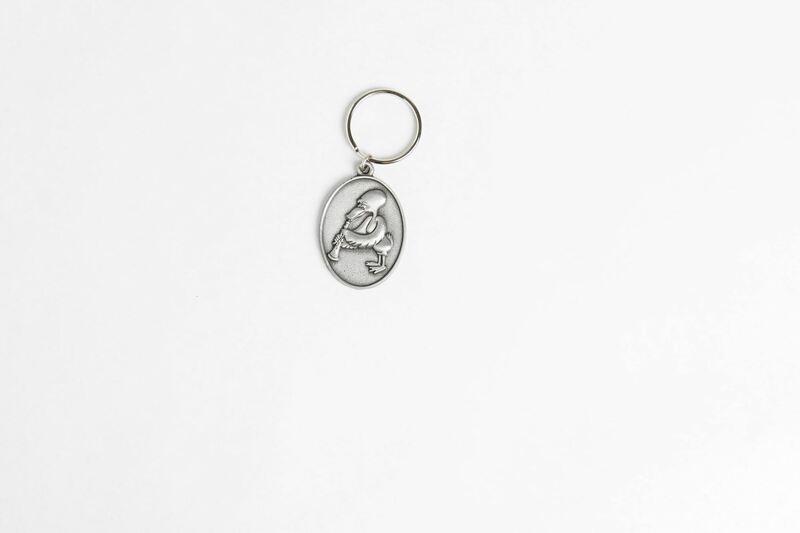 Oboe key chain - our trademark, Esmerelda the Duck, makes her mark on this 2" pewter key chain. FF nylon thread, 300 yards on a 4" spool. Choose from a variety of vibrant colors! 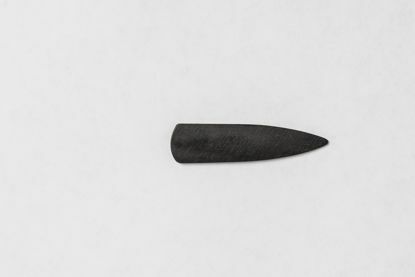 Ebony, contoured oboe plaque that is pointed on one end.